The riverside city of Savannah is known as the birthplace of the State of Georgia and is steeped in local history. 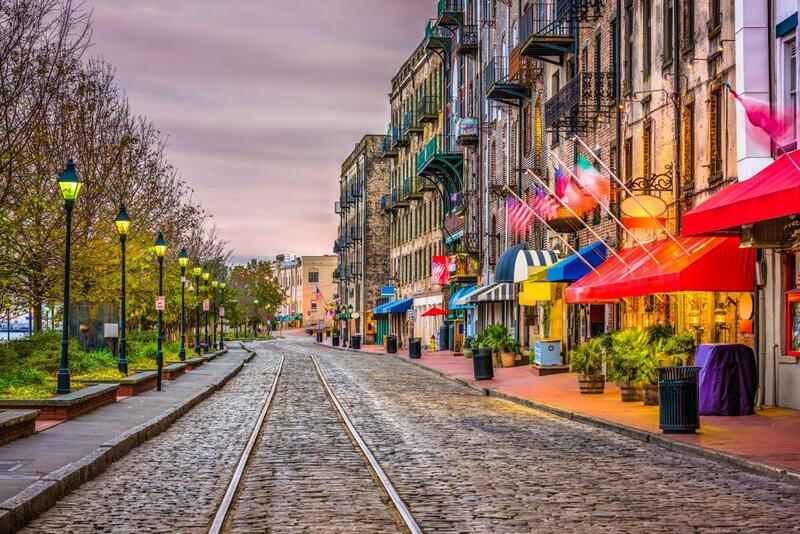 From the colonial era and American revolution, right through to the Civil War and America’s prohibition era, Savannah has played a key role in most major areas of American history. There are many tours throughout the city that help you discover the history, food, and culture – as well as the more haunted attractions. These tours, designed by expert locals, will help you get to the heart of one of the American South’s most heartfelt cities and the inspiration behind Midnight in the Garden of Good and Evil. 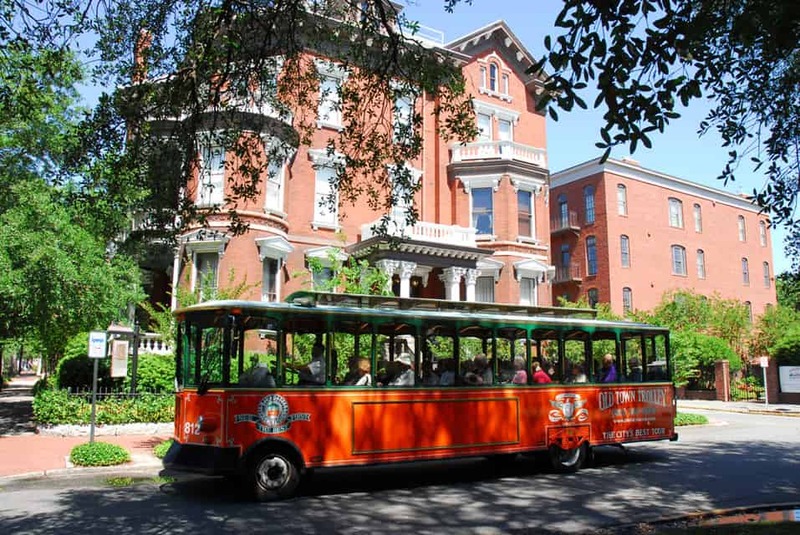 Here are the 15 best tours you can take in Savannah. Hop-on hop-off tours are a great way to gather your bearings in a new city; this tour is unique in that it takes place on a traditional Georgian trolley bus. There are fourteen different stops along the route giving you access to over 100 different attractions in the city. Unique for hop-on-hop-off buses, this tour is guided by live conductors, who add their own personal touch to the stories behind the city’s famous attractions. You will also be given discount coupons to restaurants and attractions across the city. 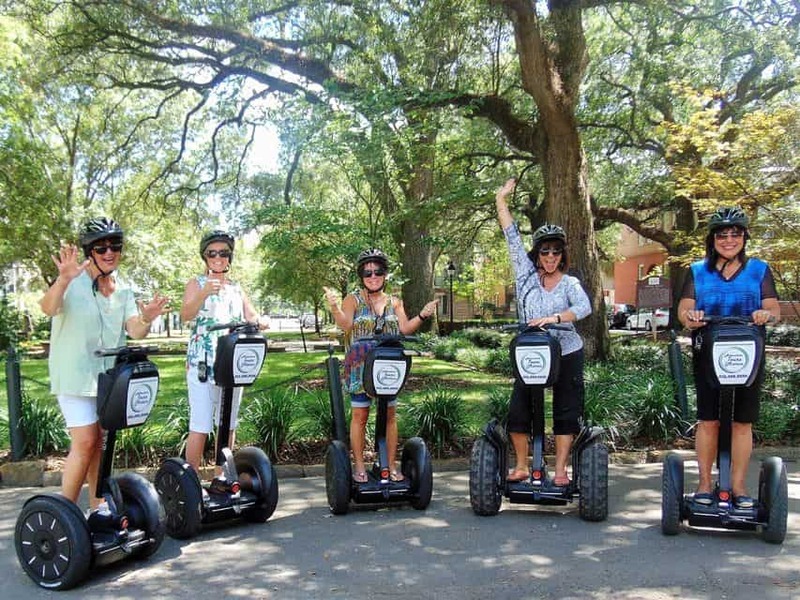 Segway tours are growing in popularity across the world, allowing you to explore large parts of the city at an easy pace. 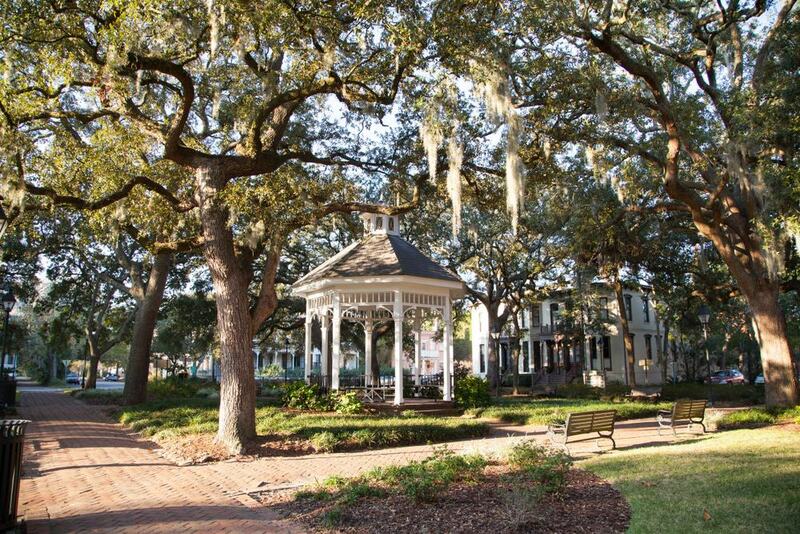 This tour takes you across the highlights of Savannah, including the antebellum mansions, movie locations, and historical monuments. You can opt for a 60 or 90-minute version of the tour, depending on how much you want to see in the city. An audio guide is provided, giving you a great rundown of the main attractions. Safety equipment and water is also provided free of charge. The American South features some of the most unique cuisines on the planet and this tour will take you around the best spots to sample it in the city of Savannah. 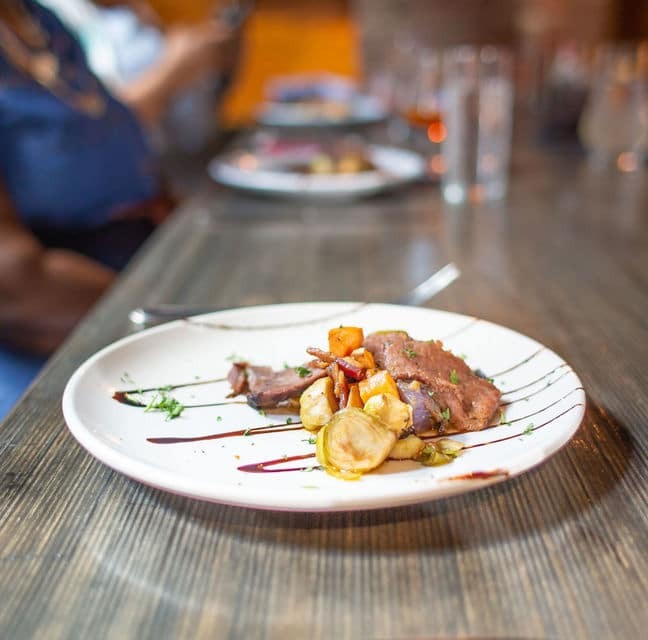 The knowledgeable tour guide will take you to six different restaurants and boutique food stores across the city, whilst teaching you about the deep history of Savannah and the unique culture of Georgia. The tour finishes at City Market, allowing you to purchase the ingredients necessary to make your own versions of the delicious food on offer. Like many cities across the United States, Savannah has a long history with ghosts and deaths. This trolleybus tour will take you around all the most well-known haunted sites in the city. The expert tour guide on board the trolley will share with you some of the scariest ghost stories you will find in America and explain the history behind all the haunted areas. You will get an exclusive visit to the River Street Perkins and Sons Ship Chandlery – reportedly the most haunted place in the city. The tour takes 75 minutes and is a great experience if you are looking for something to do in the evening. 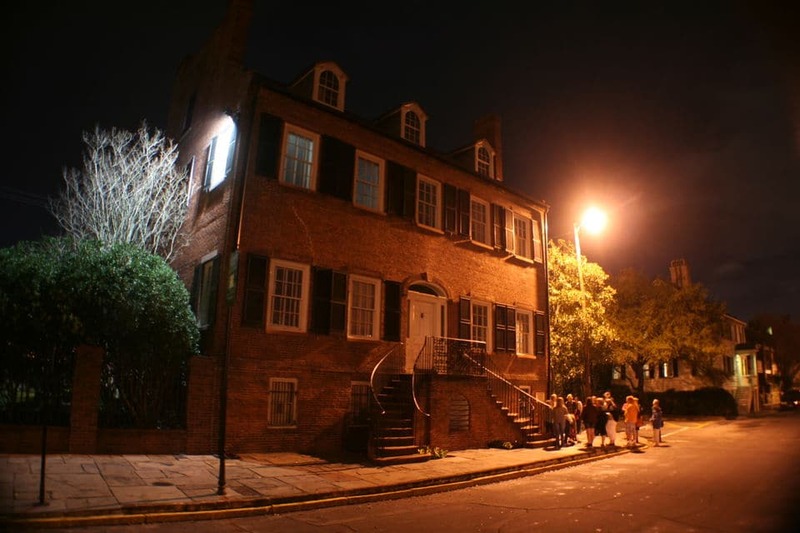 Mix your spirits with this pub crawl through Savannah’s most haunted bars. Known as the most haunted city in America, Savannah is full of unique bars that claim to be home to the nation’s most prolific ghosts. This tour stops at between three and five different bars across the city, depending on the pace of the group, and the local guide will share with you the stories behind the hauntings at each location. The two-hour tour starts at 7:30 pm and is a great way to start your night out in the city. 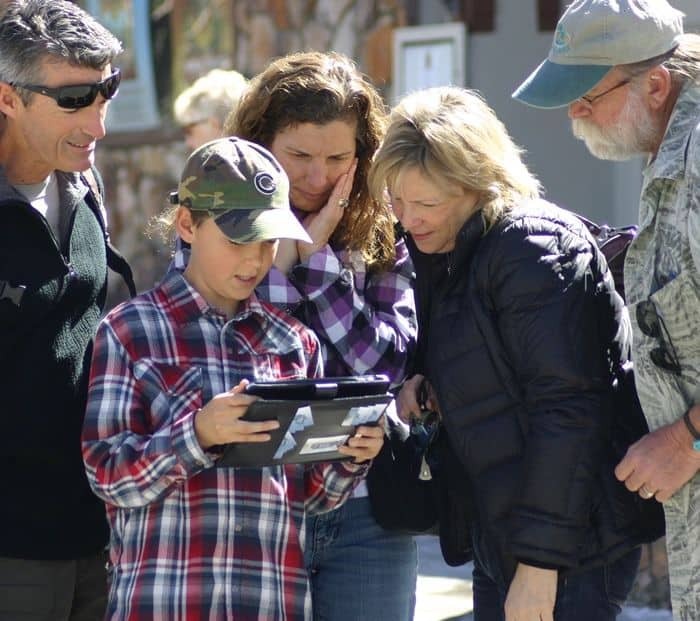 A fun way to discover a new city is to take part in a scavenger hunt that takes you around the most popular spots in town as part of an interactive game. This Savannah scavenger hunt is a three-hour tour across the city in the style of the Amazing Race. The tour not only takes you around the most well-known spots but also shows you some hidden gems across the city. All you need to do is download the hunt onto your smartphone and play along at your own pace. 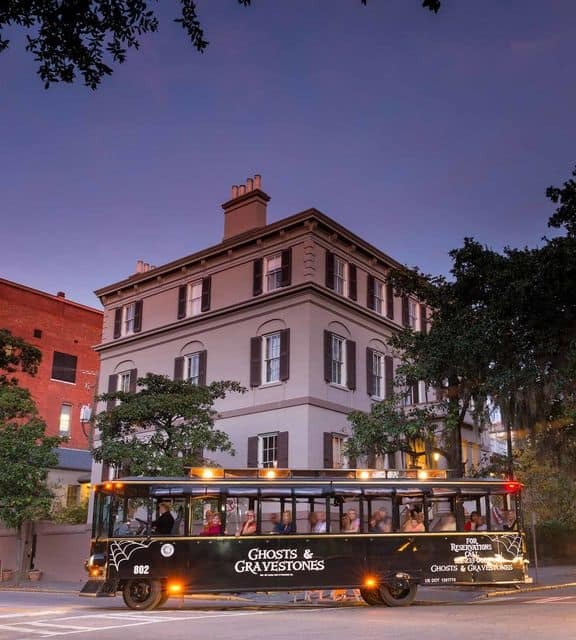 This minibus tour is a convenient way to experience the best spots in Savannah in a more intimate group. 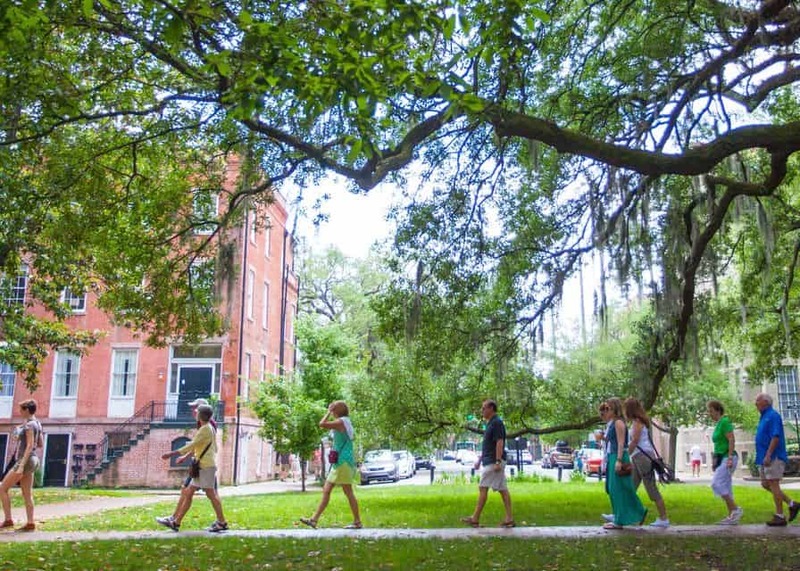 This three-hour tour is with a limited group size on a minibus across Savannah. Not only will you be taken to the most popular sites, but your knowledgeable local guide will also stop off at some of the forgotten locations – giving you a unique insight into the city. The tour focuses on history but also has some great cultural information. Midnight in the Garden of Good and Evil is a popular novel by John Berendt set in the City of Savannah. Later adapted into a movie which was filmed in the city, this tour takes you around all the locations featured in both the book and the film. The local tour guide is a fully-licensed expert in the story and will be able to share with you the deep connections between novel and city. 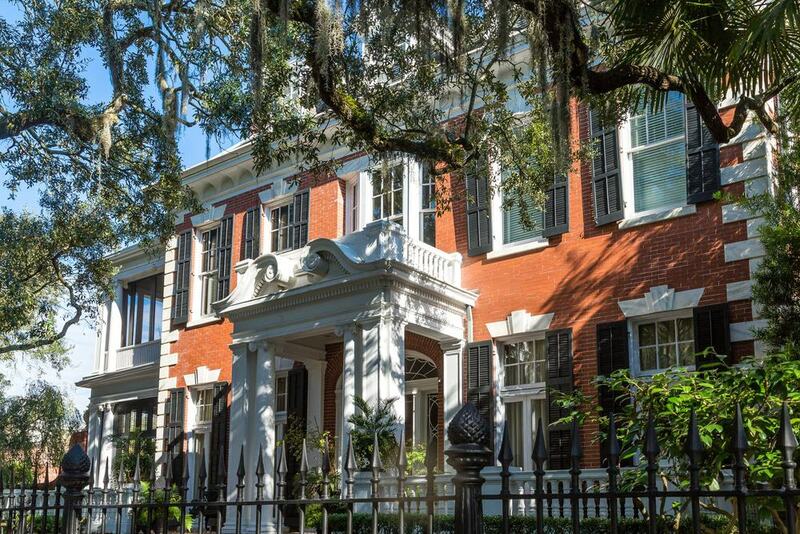 You will also get the chance to check out some of Savannah’s most impressive mansions. 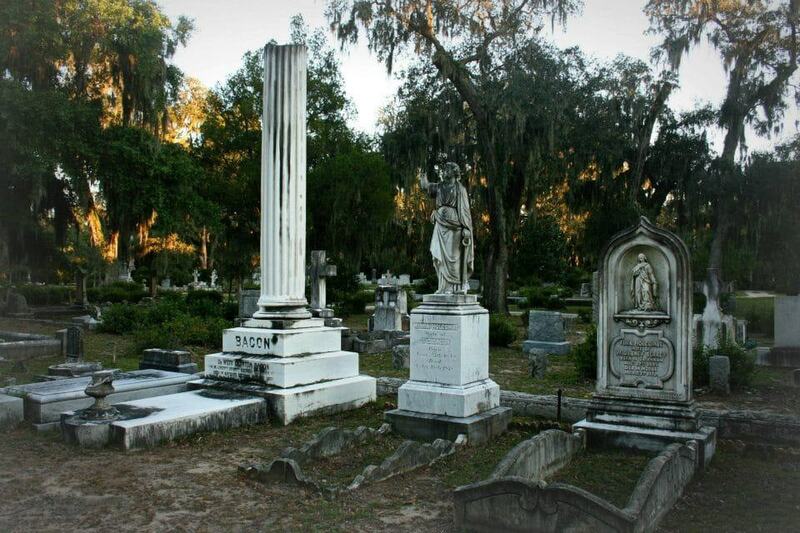 Though seemingly a little morbid, this tour is a fantastic way to learn about the history of Savannah by learning the stories behind the dead people who rest in the Bonaventure Cemetery. The Victorian Gothic style cemetery was featured in Midnight in the Garden of Good and Evil and provides a fascinating insight into the aspects of Savannah culture that have captivated audiences from across the world. The unique art of the city can also be discovered through the various engravings and sculptures across the cemetery. Shannon Scott is an expert in the cemetery and provides an insightful two-hour experience. Get a good combination of the most well-known restaurants – as well as the hidden gems across the city – with this food tour across Savannah’s East Side. These restaurants are incredibly popular with locals, and your expert guide will be able to help you skip the lines to sample the finest cuisine the city has to offer. You will be taken to six different restaurants, each featuring a different delicacy from Savannah. You will also be left with a map of the tour route in case you wish to head back to your favorite restaurants at a later date. Walking tours are an easy going way to get to know a new city; this tour will take you around the major historical spots in the center of town. The role the city played in the American Revolution, as well as its deep influences from the Civil War, are described as you meander through the gorgeous architecture of the city. You will also be introduced to the unique artistic style of Savannah residents and be given the opportunity to sample the local cuisine. The tour will finish up at one of the city’s many beaches, allowing you to sit back and relax after your 90-minute stroll. With the State of Georgia siding with the Confederate South, Savannah played a key role in the American Civil War. 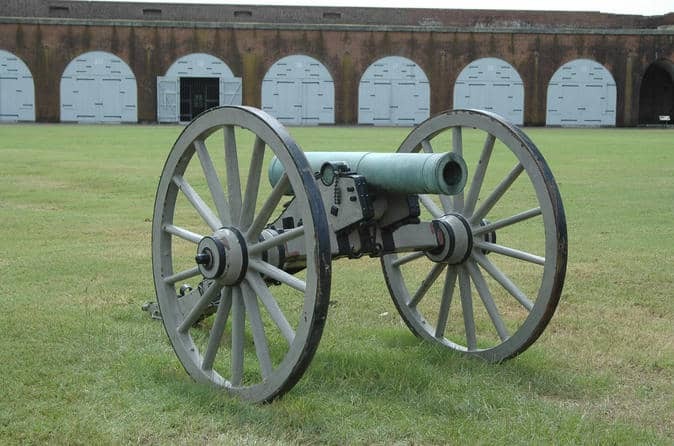 This walking tour takes you around the monuments that remain to this day to commemorate the civil war and some of the important locations from the city’s involvement in the conflict. The guide is an expert in Civil War history and can talk to you about the different tactics taken by both sides in the war. This unbiased tour will also talk about the modern influences the war still has on the city. Alcohol prohibition saw a series of behind-the-scenes speakeasies and illegal distilleries set up across the country during the Roaring ‘20s. This museum is a testament to the era where alcohol consumption was taken underground and locals got creative in finding new ways to have a good time. Learn about what caused prohibition, as well as how it ended and the impact it had on society. 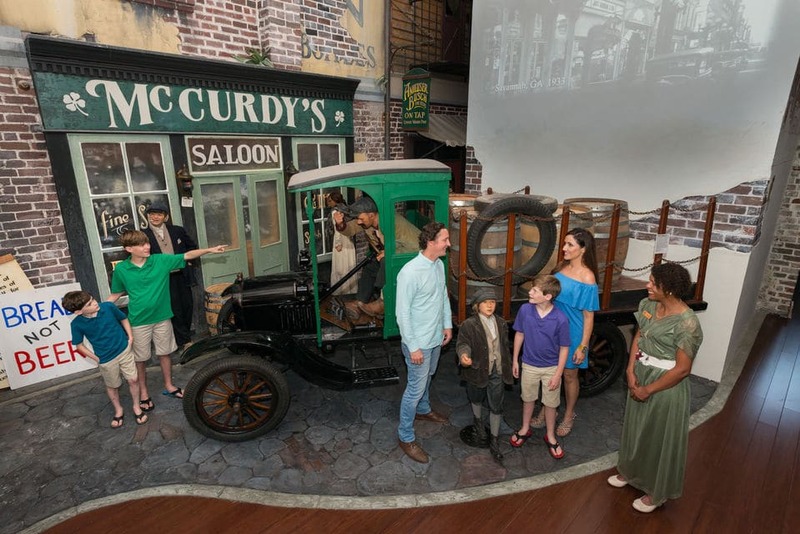 At the end of the museum, you can visit an authentic speakeasy and purchase a cocktail from the time period. 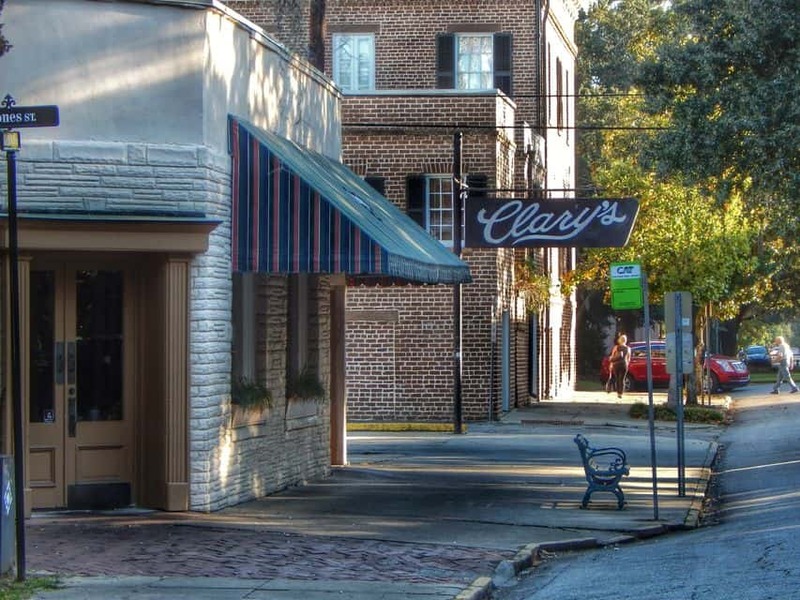 Georgia is becoming an increasingly popular state to film in, with Hollywood seeking to spread across the country, and Savannah has its fair share of interesting movie locations. 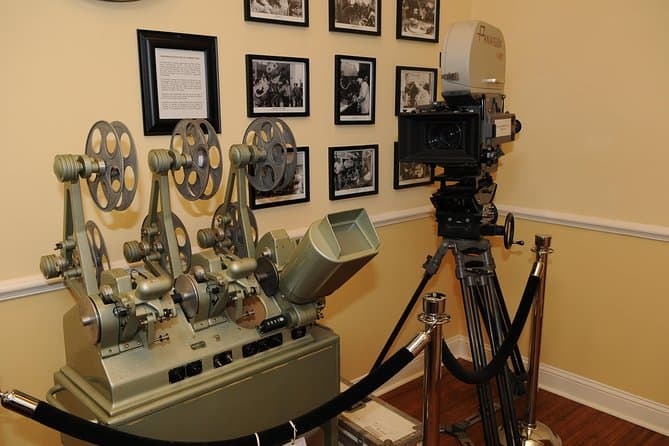 This tour details over 100 years of film history – not just from Savannah but from the whole country. Learn about the evolution of film and the role the city played in the ever-changing history of the medium. You will see a variety of locations from films such as Forrest Gump and Roots, and be shown some movie clips to help jog your memory along the way. For a unique insight into how the people of Savannah live, take this tour around the homes of the city. You will learn about how the city embodies Southern Hospitality, and take a rare peek into the stately mansions featured across town. The local guide is an expert in the 200-year history of Savannah architecture and will discuss the different artistic movements that shaped how the homes of the city look. You will finish up at the Juliette Gordon Low Birthplace landmark, which commemorates the founder of the Girl Scouts.